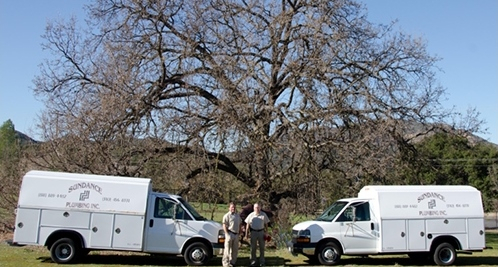 After more than three decades of servicing the valley's plumbing needs, we're proud to say JW Plumbing is at your service day or night. 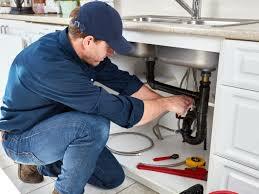 We have experienced technicians on-call 24/7 because no one decides when they have a plumbing problem. 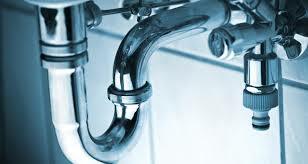 From routine maintenance to burst pipes, we're here to help.